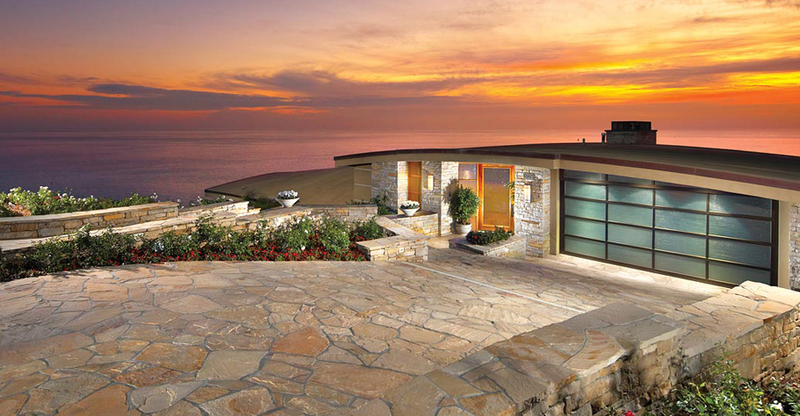 This property sold for $18,000,000 by luxury real estate agent Jason Morrison of the Morrison Group! 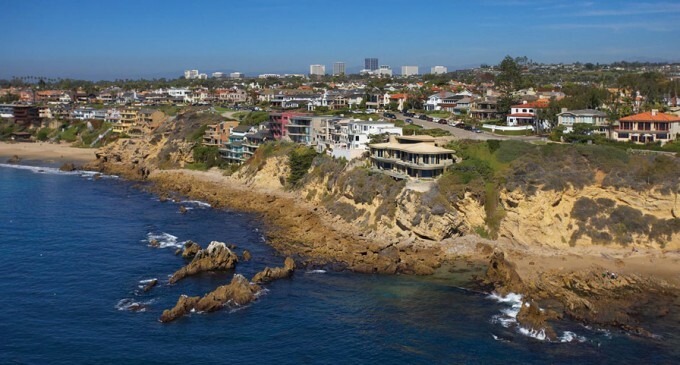 Utterly mesmerizing, Crown of the Sea is a powerful expression of modern architecture and one of the most sought-after oceanfront addresses in Corona del Mar. 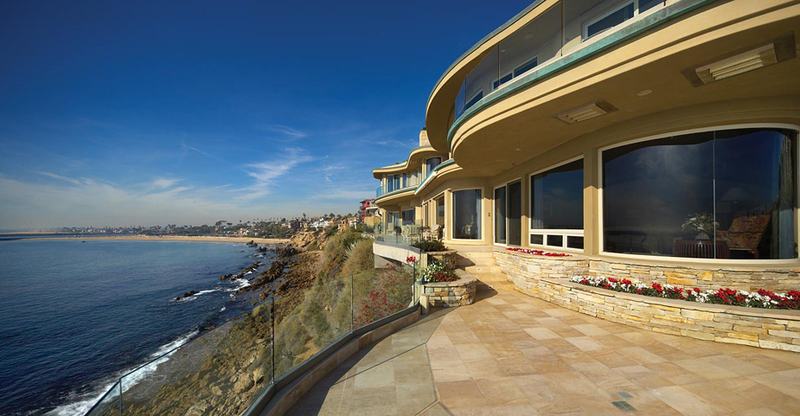 Designed by noted architect, Brion Jeannette, this private seaside sanctuary captures shimmering ocean, Santa Catalina Island, harbor and beach views from every living space. Sleek and modern yet warm and natural, the residence invites a relaxed lifestyle with three bedroom suites, seven baths, wine tasting room, sunken wet bar, executive office, elegant dining room, media room, gourmet kitchen, exercise room and two expansive ocean terraces that wrap around the bluff, perfect for entertaining and bringing the outdoors in. 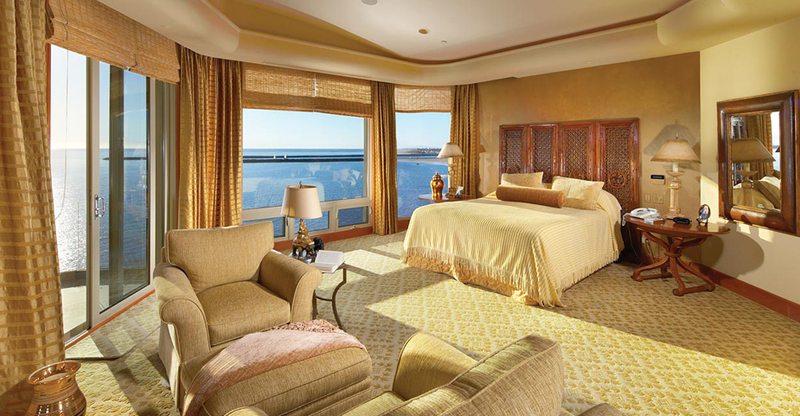 The sumptuous Master Suite features coffered ceilings, fireplace, His & Her baths and dramatic views. 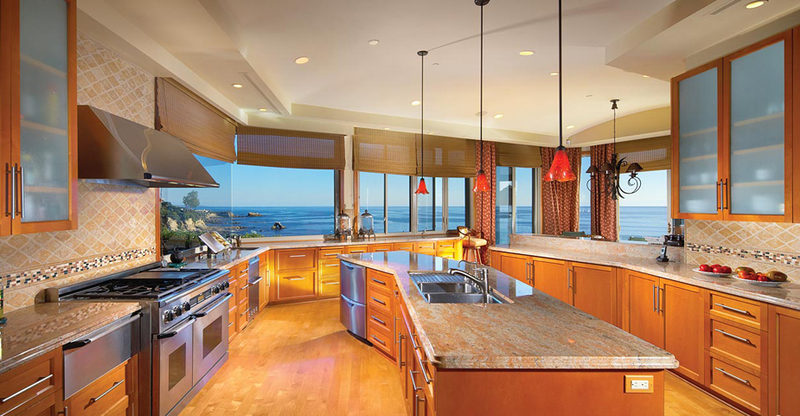 With its sparkling 180 views, the kitchen features a massive 12′ island, sunny breakfast nook and butler’s pantry. 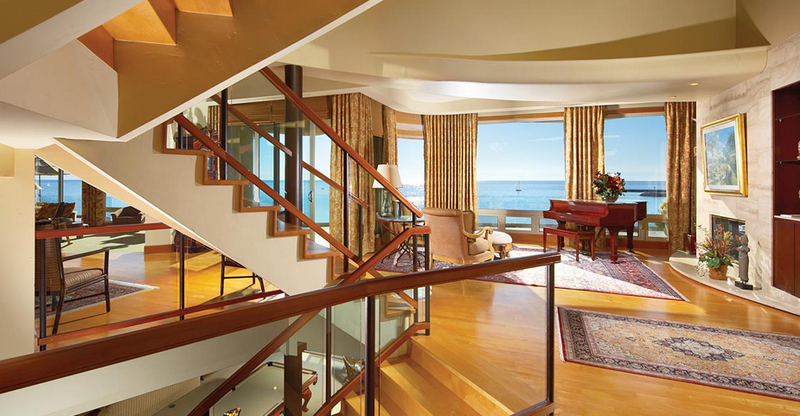 Wrapping around the only unobstructed point along Ocean Avenue, Crown of the Sea is a one-of-a-kind waterfront home. Speciality Items: Ocean Views, Sleek & Modern Design, Media Room, Gourmet Kitchen, Exercise Room, Large Ocean Terraces, Wine Tasting Room.